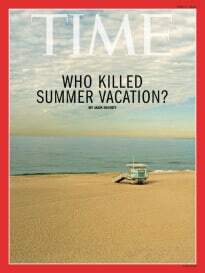 Who killed your summer vacation? The average manager has 2-3 weeks of paid vacation each year, but most do not use every day off. In fact, this has become so prevalent, there is a commercial featuring kids asking “can we just have one more day?” Pretty heartbreaking! Do we love our jobs so much that we can’t possibly get away for 5 days at a time? Or are we creating conditions at the office where our teams and colleagues can’t function without our genius and brilliance? I have a global client with multiple locations in Europe. Last summer we were working on a high priority sales compensation project. I was struck by the attitude of the sales manager from France and the regional operations Director in the UK. They simply mentioned “I am on holiday those two weeks (or month)”—no apologies, no offer to call into the meeting from the beach. And somehow their divisions seemed to survive the summer, and re-emerge in the fall with plenty accomplished. If you own the company, you truly have no excuse. What are you doing that can’t wait 5 days? Who can you train to make decisions while you are gone? What can you do? I say book a 10 day cruise or vacation without email or phone access, and prepare as best you can. Then leave! 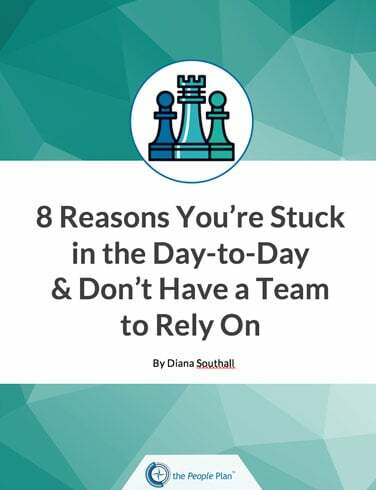 You would be surprised by how your team can “hold down the fort” without you. (In fact, have everyone keep a list of things they normally would have discussed with you, but they somehow figured out … then add these things to your training plan for next quarter). Or you are getting tired of mentioning the same instructions to the new employee, so you have stopped giving him guidance at all. Or you are “too busy” putting out fires and responding to urgent requests, so you have little contact with your staff other than the hallway. After all, your employees should know their jobs and should know the company’s goals, so why do you have to keep reminding them? Ignoring your team members is actually 20x worse than being a critical boss! 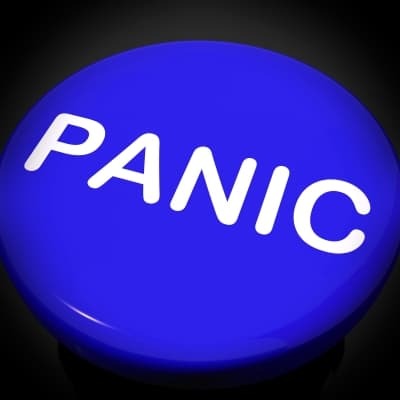 In fact, a recent study of employees found that of employees who feel ignored by their direct manager only 2% reported being engaged with their job, compared to 45% of employees who report their boss focused on their weaknesses, and 65% of those with a positive focused manager. Almost half of these “invisible” team members reported to be “actively disengaged” – meaning that they consciously perform lower – versus 1% of those with positive managers. recognition when they get it right or step up. Still worried about coming off as mean or critical? The data is pretty clear—even the negative manager has about half his team pulling in the right direction. This is a huge improvement from 45% pulling in the wrong direction when they are ignored! 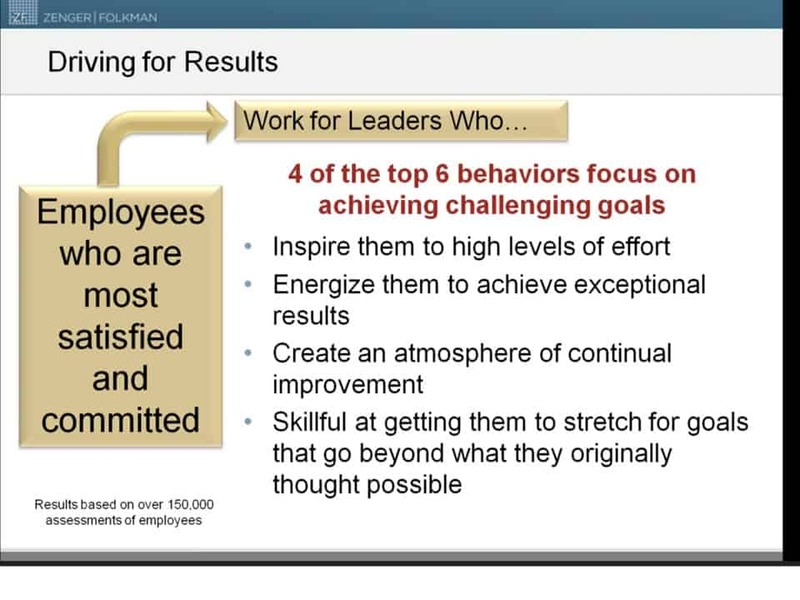 BAM- that sounds like a recipe for some high performing work! These managers have a People Plan for each person with mutually beneficial projects and work that are designed to be challenging. This “stretch” work naturally develops the team member, and keeps her energized and inspired (and doing her best work). The positive coaching provided by the manager creates a team culture to perform at a high level, and this positive “peer pressure” continually reinforces the positive behaviors and outcomes. This is the magic atmosphere where employees are engaged… performing with discretionary extra effort. The most successful employers have 70-80% engaged employees, the worst 10-20%. What if 7x more employees were terrific at their job- would that make a different to your team atmosphere and achievement? If you want your department, your location, your organization to succeed- the key is managers who can positive coach and challenge the team to outperform every day. Do you have an employee who is struggles with performing in their new role (either a new hire or an existing person who you gave a different responsibilities)? How do you think “Chase” is feeling? Delighted this new position is overwhelming? Going home feeling a sense of accomplishment? Feeling like a success? Most likely Chase is disappointed and frustrated, as he wants to do a great job and feel competent. After all, you thought he had what it takes to this this job well. And you hold the keys to finding out if this is a temporary training issue or a mis-match of his attributes to what is required to fill the role. 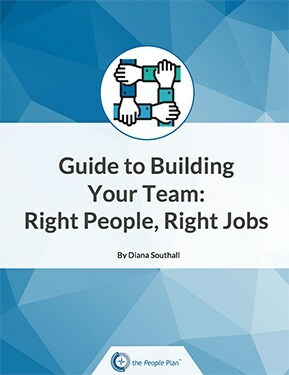 If you have a Chase on staff, I recommend evaluating for job fit through the following steps, and then jointly outlining a plan to give him the training, tools, and support to potential succeed. If you both make an effort to develop his knowledge, skills, and competencies, he has a fair chance to do well. Coach weekly towards improvement. If slow progress be patient and keep going. If there is no noticeable improvement or it is not lasting, more intervention is needed. Currently I have four projects re-designing “bonus” or profit sharing plans for a wide range of clients (from 30 to 3000 employees, and from a local company to two mid-sized regional to a global one). 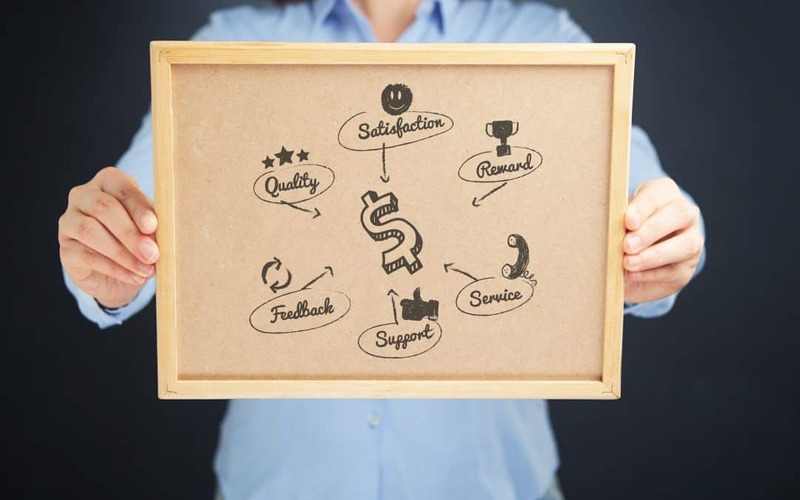 The real “bang for your buck” will be that everyone be focusing their work on the most important things and finally understand how they can contribute to achieving organizational goals. Then the incentive pool will be worth every penny. 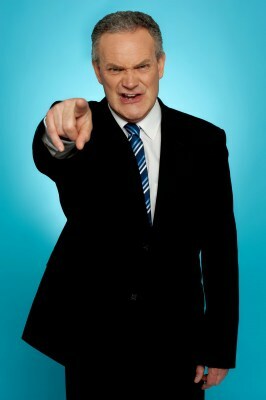 Do you have a Scrooge leading your team? Does “Scrooge” the manager still exist? I love this holiday themed article by research group Zenger & Folkman. They research the key differences between high and low performing managers, and recently searched their database of 45,000 managers to identify the Scrooges. They defined the Scrooge as a leader who is very task focused (drives for results) but has low consideration, and found that less than 1% of managers fit this profile (good news, unless you work there!). You know the type, like Danny Devito in the movie “Other People’s Money” running around yelling “back to work” to his frantic staff loitering outside their cubicles. Despite the unpleasantness associated with this management style, is there any impact of driving for results while showing limited concern for employees’ needs and perceptions? Actually, yes—how about the fact that new Scrooges have one-third fewer engaged employees than high impact managers! The article published in Forbes doesn’t advocate for the opposite set of leadership behaviors (high consideration but low results orientation), as these managers are likeable but may not have high performing teams due to low accountability. This style often frustrates employees because poor performance is tolerated. In the Zenger research, employees with these types of “good guy” managers were only 3% more engaged than those that worked for the Scrooges (49% vs 46% engaged). To learn more about how to achieve this balance in your performance discussions, view our video “performance discussions” in the resource section of our free membership .